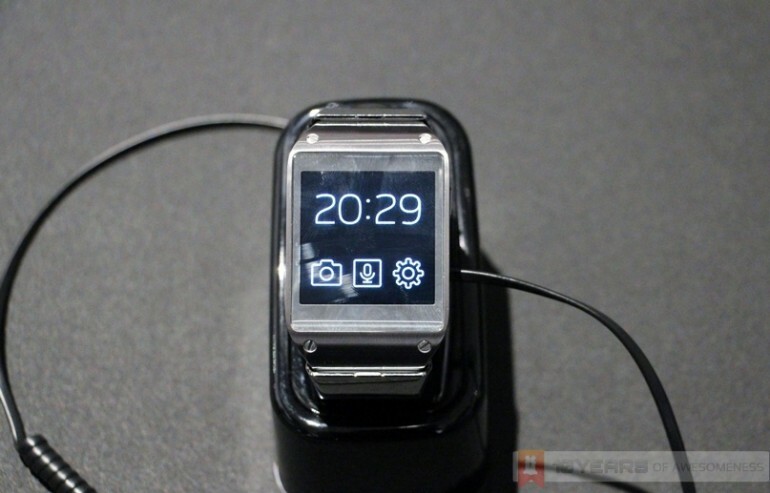 In addition to the Samsung Galaxy Note 3, we also managed to sneak the Galaxy Gear smartwatch in for a few hours at HQ. One of the burning questions in the back of our minds when we first saw Samsung’s first-ever wearable tech was, “is this really the perfect companion to the Galaxy Note 3?” and later when we found out about its RM999 price tag, “is this worth that amount of money?” We set out to find out, and to be honest, our first impressions turned out pretty positive, as the video above demonstrates. [Update] The Samsung Galaxy Note 3's 4K Video Recording: Yay or Nay?